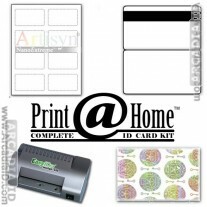 Use this sheet of sandpaper to clean up the corners of your ID cards. This sandpaper is rated 400 grit per square inch, making it ideal for small projects like making PVC cards. 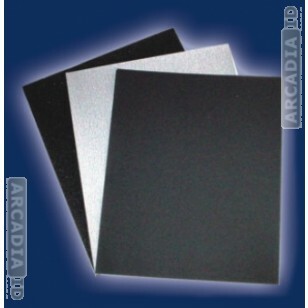 A sheet of this super fine sandpaper is all that is needed for up to 25 ID cards. 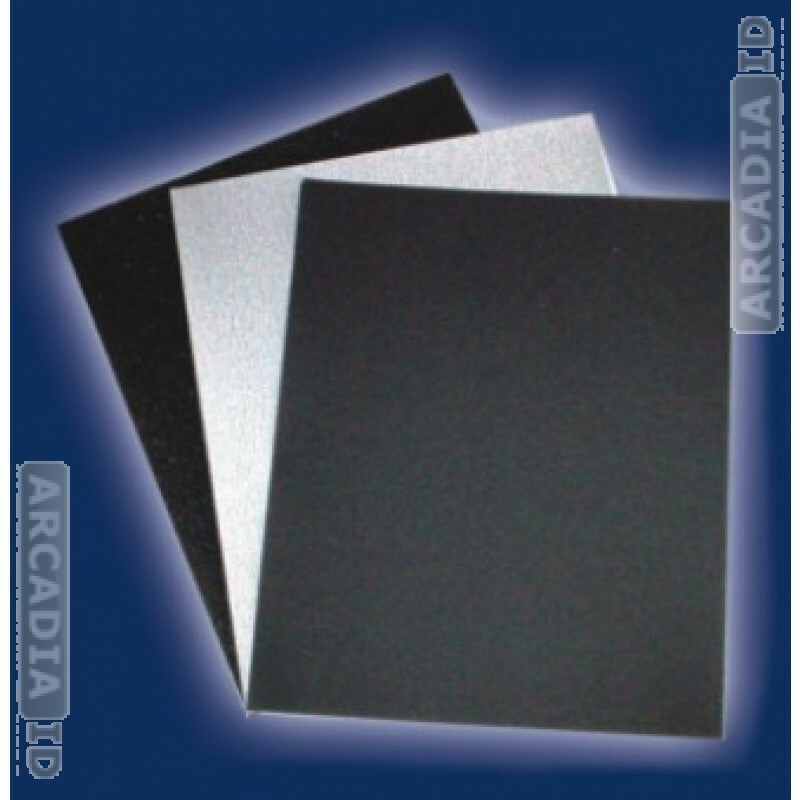 The high-grit coating of this sandpaper enables you to sand the corners of your ID cards as soon as it comes out of the laminator, leaving a perfect smooth finish.